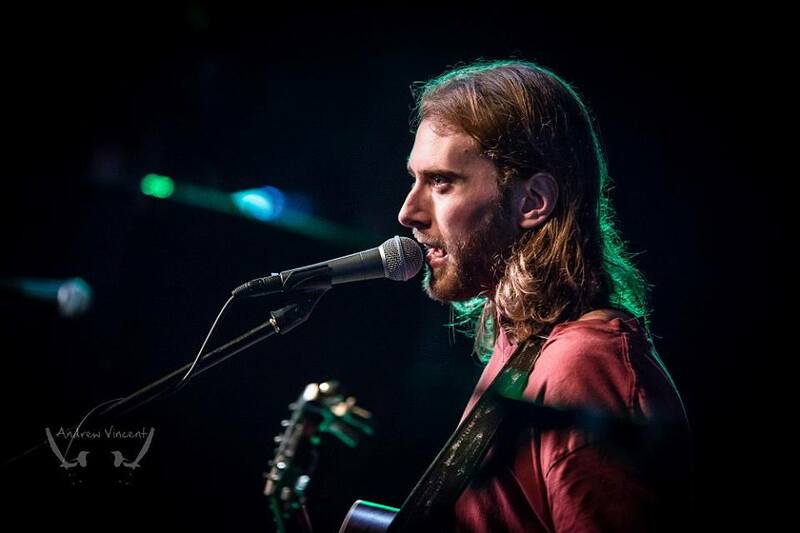 Dylan Hennessy is a Toronto-based solo artist who's obsession with a broad range of music has lead him to a destination he describes as a "one-piece progressive rock band". As a graduate of Seneca College's "Independent Music Production" program, he is a versatile musician, spanning an array of instruments in a variety of genres, with his show centring around original looping arrangements done a little heavier than you might expect. This past year, Dylan's looping abilities have taken him to some of Toronto's most recognizable stages (Yonge-Dundas Square, MOD Club, The Phoenix, Horseshoe Tavern), countless independently organized showcases and festival performances, won him a flight to Israel, landed him a 5 show run in Manchester for Indie Week Europe, and have taken him all the way to the 2017 Indie Week Canada Finals. Dylan incorporates a wide array of tones and effects, and as much influence from as many styles as he can into his own creations. He tries to "make a guitar and vocal sound like as many things as possible". With elements of rock, folk, metal, electronic, and sometimes highly technical and unconventional guitar playing, Dylan is truly a one man powerforce. When not on stage, you can find Dylan working at Long & McQuade. He's constantly gigging in clubs, busking downtown and supporting his local music scene as much as he can. You can find frequently updated material on his Facebook and YouTube page.